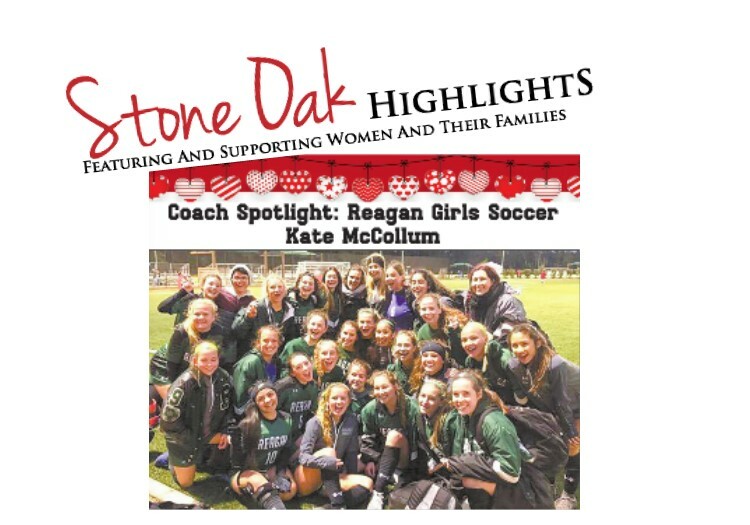 In this month’s Stone Oak Highlights, you can read about our Head Coach McCollum and her awesome Girls Soccer team! If you don’t get Stone Oak Highlights in your mailbox, you can read the on-line edition at http://www.stoneoakhighlights.com/. The Coach Spotlight is on page 9. Turn the page and you can also read about our Principal, Brenda Shelton, in the Principal Spotlight! Thank you Stone Oak Highlights for featuring these outstanding women in your paper!